Stuff from D. April 24, 2010. Haven’t posted in a while. Things have been crazy…. Work, the move, etc…. Went to Connecticut on business recently. 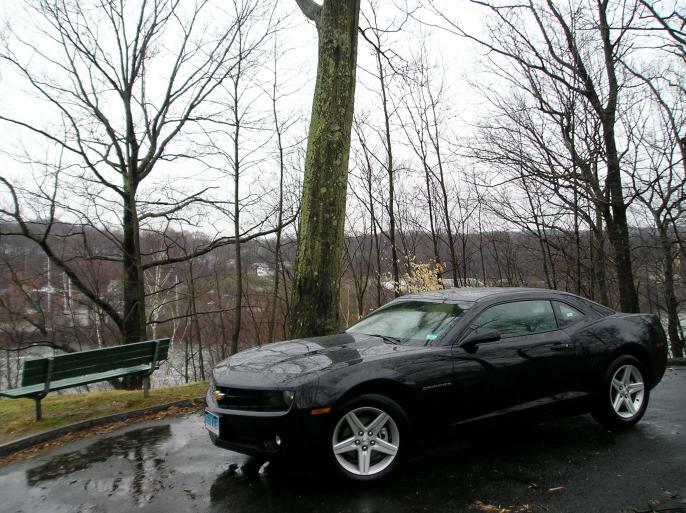 Rented a 2010 Camaro. It was a V6 version but still fun! Comfy seats, nice ride. Didn’t like huge blind spot in the back.